List Rules Daytime Emmys don't count, living actors only. The second Golden Age of Television has created such a glut of talent on television, many of the medium's best talents are taken for granted, and go unrewarded for superlative work. The biggest Emmy losers of all time are hardly losers; many of them are among the most recognized faces, and most respected talents, in the industry. The Primetime Emmys has a reputation of rewarding the same shows and people year after year, the reverse side of which is, given the repetitive nature of the nominations, some actors, writers, directors, and producers have had the cruel fate of losing year after year, and hold the ignominious distinction of people with the most Emmy losses. Emmys history is littered with actors who have gone unjustly unrewarded. Here are 13 notable celebrities with the most Emmy nominations with no wins. Angela Lansbury may be the unluckiest actor in Emmy history, suffering 17 losses with no wins in her illustrious career. The legendary actress was nominated 12 years in a row, from 1985 to 1996, for Murder, She Wrote, but notoriously never won. Throughout this period, she lost to the likes of Picket Fences's Kathy Baker, Cagney & Lacey's Tyne Daly and Sharon Gless, Sisters's Sela Ward, and thirtysomething's Patricia Wettig. 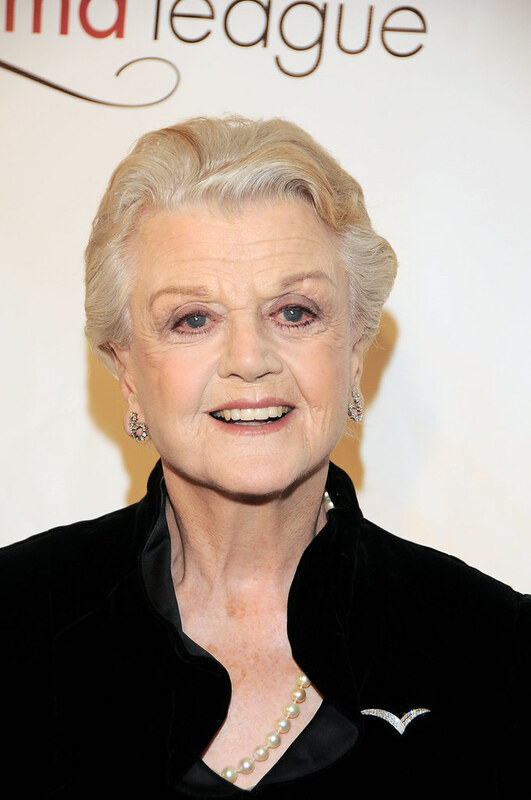 Lansbury has also been nominated for various TV movies and specials. In 2005, she was nominated for guest starring in Law & Order: SVU and Law & Order: Trial by Jury. Lansbury bluntly quipped in 2016 that being without an Emmy "bothers the hell out of me." Kevin Spacey has two Oscars and no Emmys. He was first nominated for in 2008, for TV movie Recount, and has been nominated five times for his portrayal of Frank Underwood in House of Cards (as of 2017). He has also been nominated as a producer on House of Cards, which has received five nominations for Best Drama Series, with no victories. Some of the actors Spacey has lost to include Breaking Bad's Bryan Cranston, The Newsroom's Jeff Daniels, Mad Men's Jon Hamm, and Mr. Robot's Rami Malek. 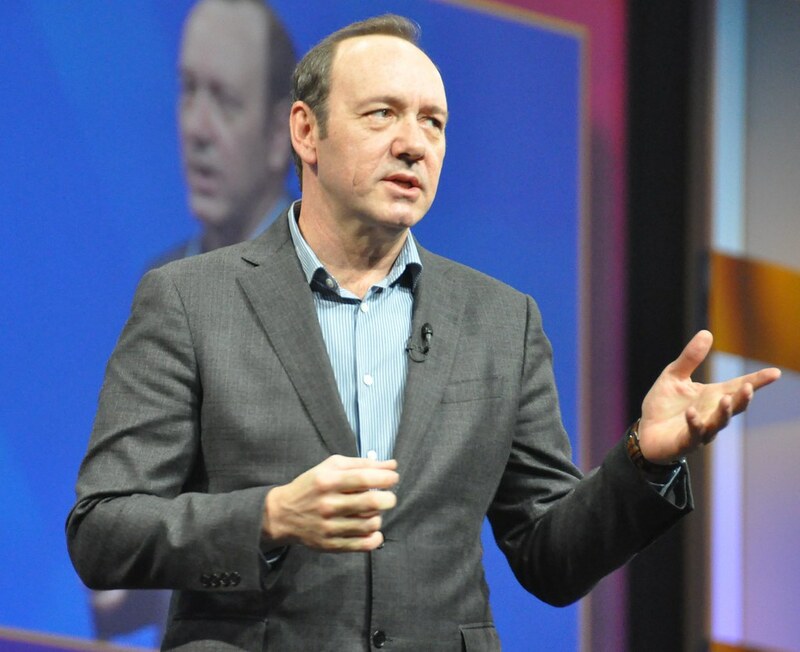 Spacey joked about his many Emmy losses in a 2017 tweet, writing, "If at first you don’t succeed, try try try try try try try try try try again! #Emmys2017"
Steve Carell's beloved portrayal of Michael Scott on The Office earned him exactly zero Emmys. The actor was first nominated for Comedy Lead Actor for The Office's second season, in 2006, and received five subsequent nominations, with no wins. Carell lost to 30 Rock's Alec Baldwin, Extras's Ricky Gervais, The Big Bang Theory's Jim Parsons, and Monk's Tony Shalhoub throughout this run. 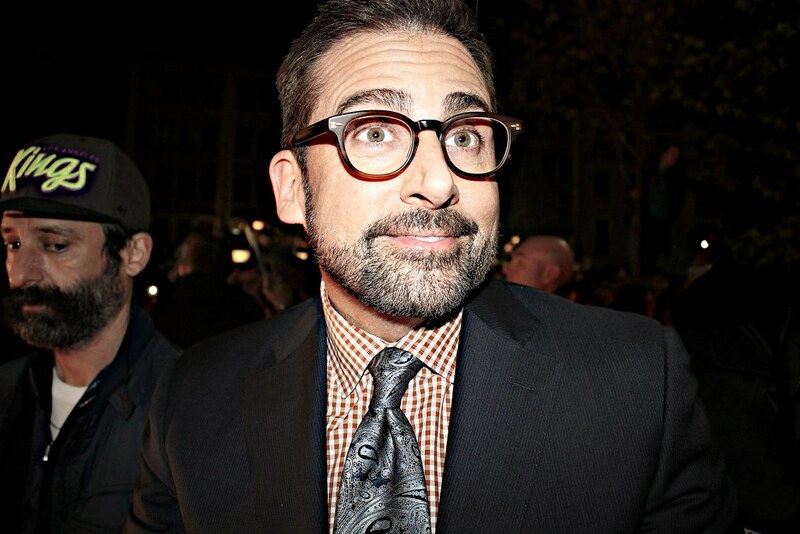 Carell became a producer for Season 4 of The Office, and was nominated alongside fellow producers when the show was nominated for Best Comedy Series from 2009-11, but the show never won in that stretch. Hugh Laurie never took home an Emmy for his most famous role, Dr. Gregory House in House. The British actor was nominated six times for Best Drama Lead Actor, but lost to actors like Friday Night Lights's Kyle Chandler, Breaking Bad's Bryan Cranston, and Boston Legal's James Spader. He was nominated as a producer on House when it was nominated for Best Drama Series in 2009. In 2016, Laurie was double-nominated for The Night Manager for Limited Series/Movie Supporting Actor and in Best Limited Series as a producer. A year later, he was nominated for his guest role on Veep.